We’ve got you covered! 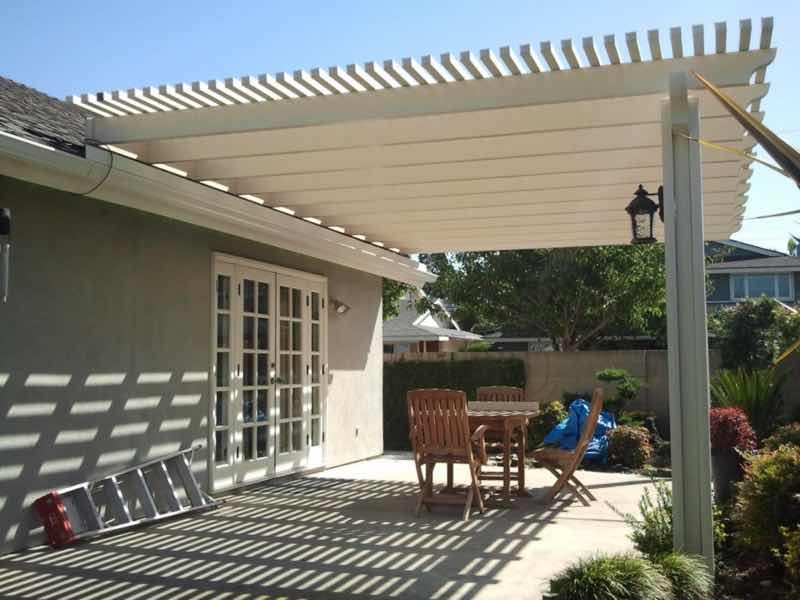 Have Mr. Patio Cover install a high-quality cover for your Fontana home. Improve your home today with our team of highly skilled professionals. 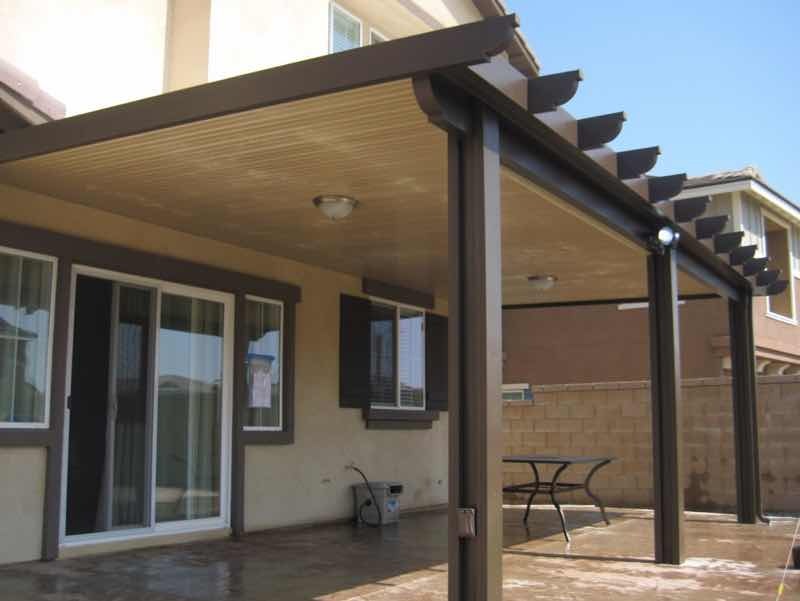 Mr. Patio Cover has been beautifying homes from Sierra Lakes to Declezville since 2008. When it comes to quality and experience, we are second to none. Choose from a variety of styles and colors to match your home and create the backyard paradise you’ve been dreaming about. And the Mr. Patio Cover Lifetime Warranty means no worries for you. 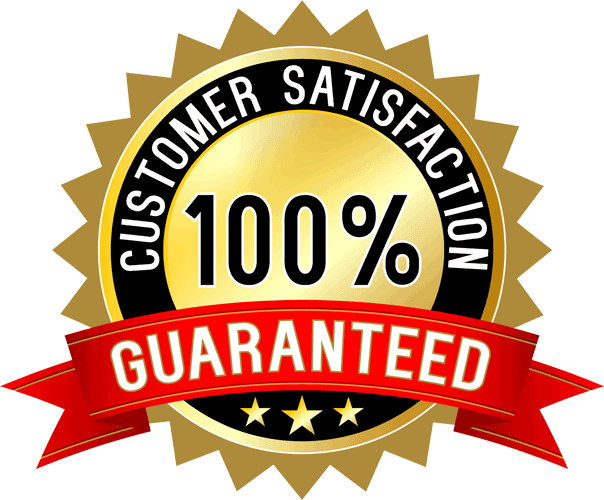 Contact us for a free, fast quote today. 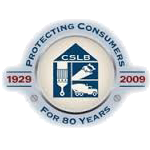 Affordably increase your living space. By adding a patio cover to your home, you can increase your living space without breaking the bank. Instead of adding an expensive sunroom or addition to your home, why not have Mr. Patio Cover enhance your backyard so your family has a place to relax outdoors? Enjoy the beautiful weather Fontana has to offer and make your home the go-to place for a family barbeque. Easy to maintain, affordable and beautiful, our patio covers will have you covered for years to come. My patio cover turned out just the way I wanted it. Chuck and I went over the details and they nailed it. The workers did not interfere with our schedules and made sure the area was clean when they were done. While we love our weather here in California, every home needs a place to retreat to when the summer sun is beating down. Mr. Patio Cover has the solution for you. Why should you go indoors when you can still enjoy the outdoors in the shade and comfort of one of our high-quality patio covers. Not only will you also be protecting and preserving your outdoor furniture, but you will be surprised at the money that you save. By providing shade to your part of your home, the total cost of cooling your home will be reduced. 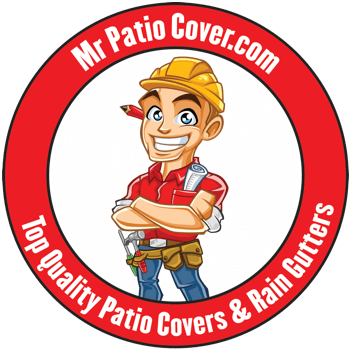 Don’t delay, get the most out of your home and contact Mr. Patio Cover today!